You’ve already booked your trip to New York? Then all that’s left to do is finding a creative photographer in New York! Our photographers do more than just take pictures; our photographers in New York are creative professionals who know their city like the back of their hand. 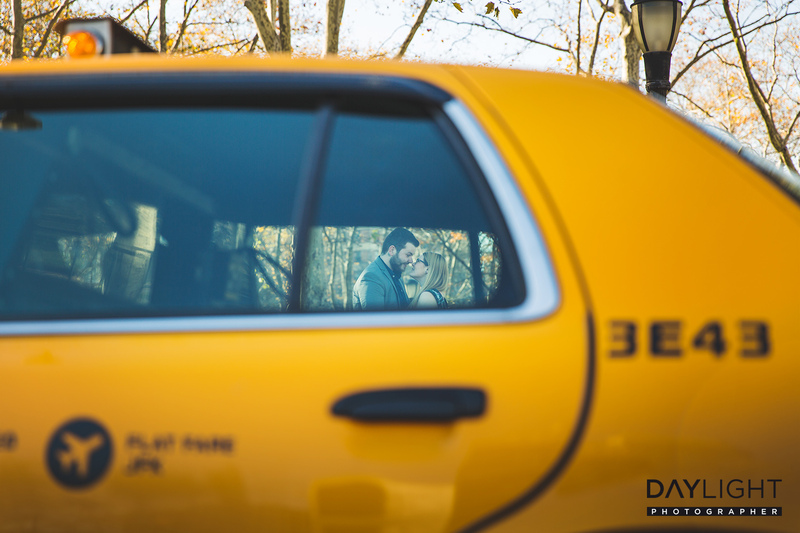 That way, your photoshoot in New York will be one of your most cherished moments in the Big Apple. 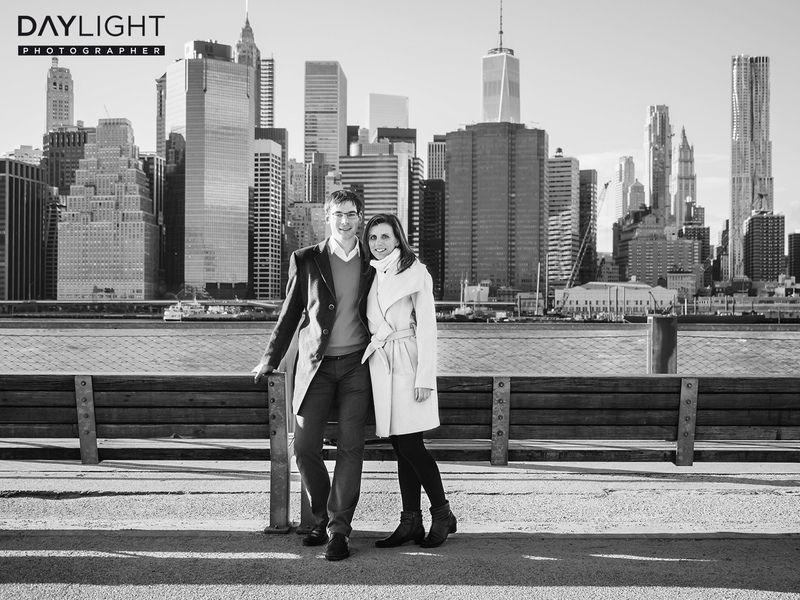 Whether you just want to remember standing in front of New York’s dazzling skyline with your partner or whether you want to surprise them with a proposal, our photographers will arrange a photoshoot that suits your needs and expectations. 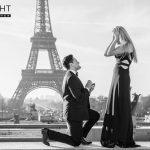 We’d love to capture your proposal on camera. 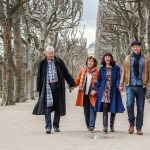 At the moment of the proposal our photographer will melt into the background and unobtrusively capture the moment forever. 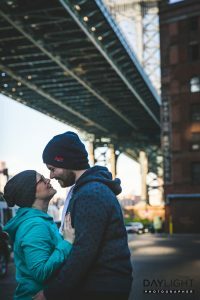 There are many locations well suited to marriage proposals in New York, if you’d like our photographers help with choosing the one perfect for you don’t hesitate to ask! If you’re spending your honeymoon in New York we can hook you up with a photographer who will relocate your traditional wedding photoshoot to New York. 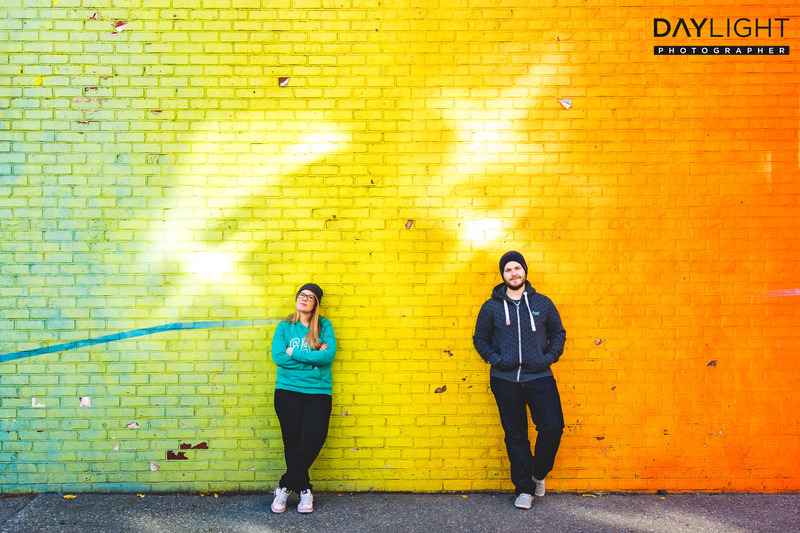 Whether you prefer street art or a classic Long Island City background, whatever floats your boat, there’s something for everyone in New York. 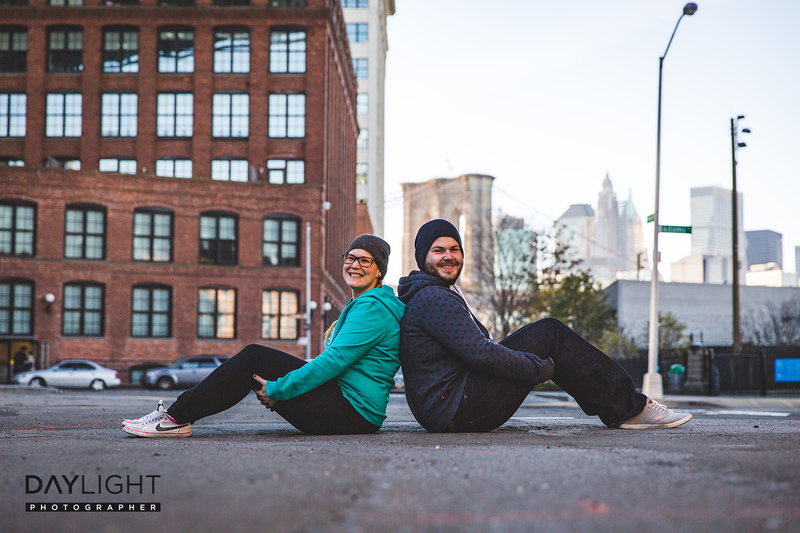 Compared to other photographers in New York our prices are relatively cheap, and the quality and aesthetics of our pictures make us the perfect choice for your memorable photoshoot in New York. 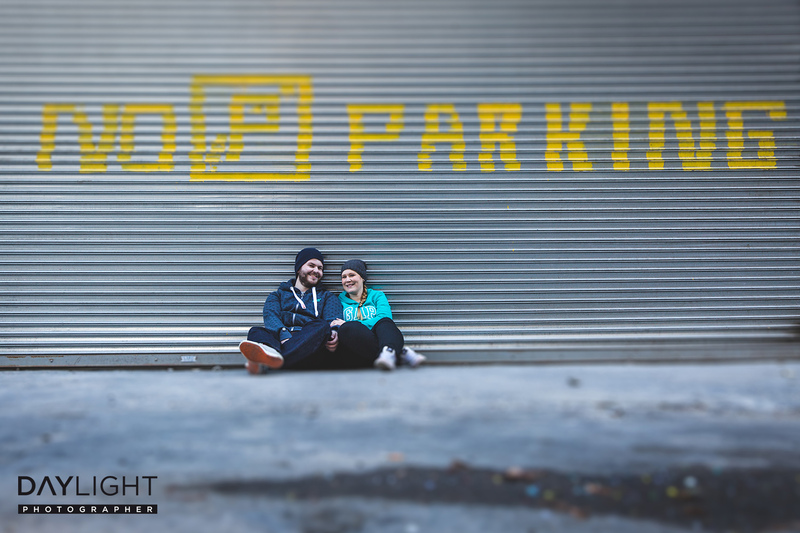 We recommend Long Island City and the Brooklyn Bridge for your photoshoot! There are a lot of interesting backgrounds to be found there which make it possible to shoot a lot of different pictures in just one hour. There’s a lot of demand for our photographers, especially in summer! 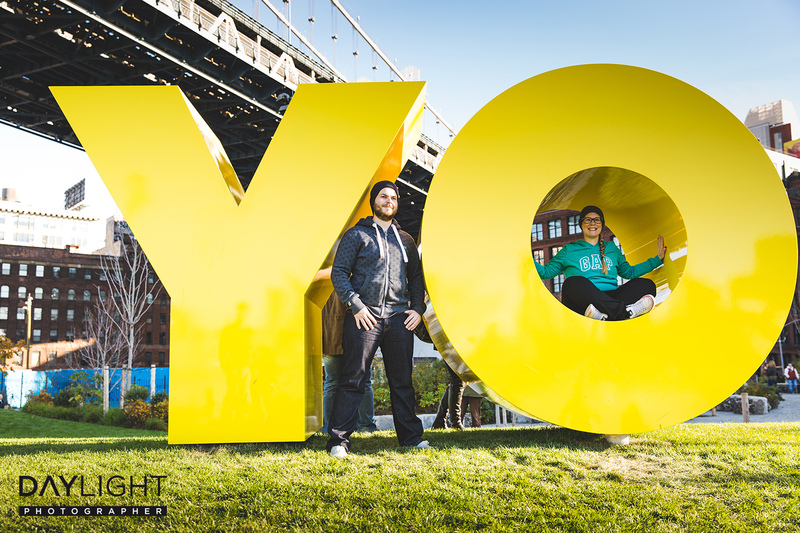 You should book your photoshoot as soon as you know when you’re going to be in New York to make sure that your preferred date is still free. You can find more information about photoshoots with our photographers right here. Your choice of clothes depends on your style and on the weather. It gets pretty hot in summer, but don’t forget to pack your coat in spring and autumn, it might get cold. Nothing stands in the way of gussying up though! The most important thing is to remember that your photoshoot is meant to represent you and your partner. Choose your date by clicking on the day of your choice.